The table series is made of solid stainless steel and hardened glass or high-pressure laminate in black/white. The Orbis Mobile got its name from the Latin word orbis meaning "round" and mobile meaning "to move". The name "Orbis Mobile" is also an alliteration of the designers' last names, Okamura and Marquardsen of the award-winning Japanese-Danish design studio O&M Design. The Orbis Mobile series adapts to a variety of settings and can be customized according to personal taste. The table series is made of solid stainless steel and hardened glass or high-pressure laminate in black/white. The Orbis Mobile got its name from the Latin word orbis meaning "round" and mobile meaning "to move". The name "Orbis Mobile" is also an alliteration of the designers' last names, Okamura and Marquardsen of the award-winning Japanese-Danish design studio O&M Design.  Orbis Mobile is like all other Brdr. Krüger products proudly Made in Denmark. Orbis m. Hvid & Sort plade - Ø80 cm.